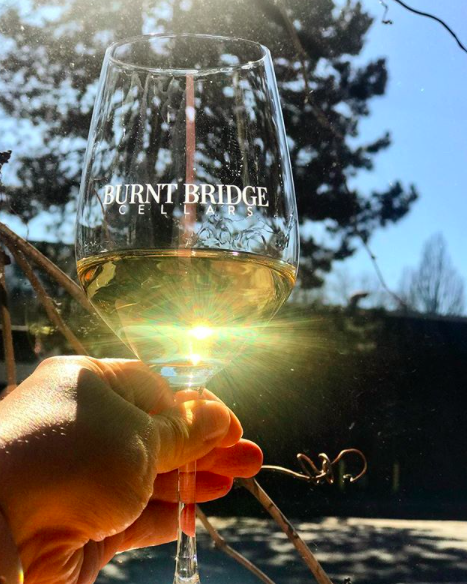 Established in 2010, Burnt Bridge Cellars is named after the creek that runs through the heart of the town we call home. We craft compelling wines in small lots from Washington's best vineyards. And we do it all in our converted 30's-era auto garage in downtown Vancouver. Sign up with your email address to receive weekly news and updates about what’s going on at the winery!